Located in Oakes, ND, James Valley Grain, LLC is a grain storage and handling cooperative that grew from a joint venture between the South Dakota Wheat Growers (SDWG) cooperative and Norway Spur Farmers’ cooperative in 2001. Today James Valley Grain, LLC employs 20 people at its elevator system in Oakes, ND. We provide grain marketing and handling opportunities for farmers, ethanol plants, food processing companies, and grain dealers across the upper Midwest. In 2006, a $7 million construction project enhanced our storage capabilities in Oakes to 10 million bushels, providing our 900+ patrons one of the largest grain storage facilities in the U.S.
Had combined sales of $500 million. Was awarded “Third Largest Shipper in the USA” on the Canadian Pacific Railway. To provide our customers with integrity, reliable grain markets and services, while maintaining a profitable and innovative company. Strive every day to be the best grain handling facility, with the most courteous and accurate staff with unmatched customer service. 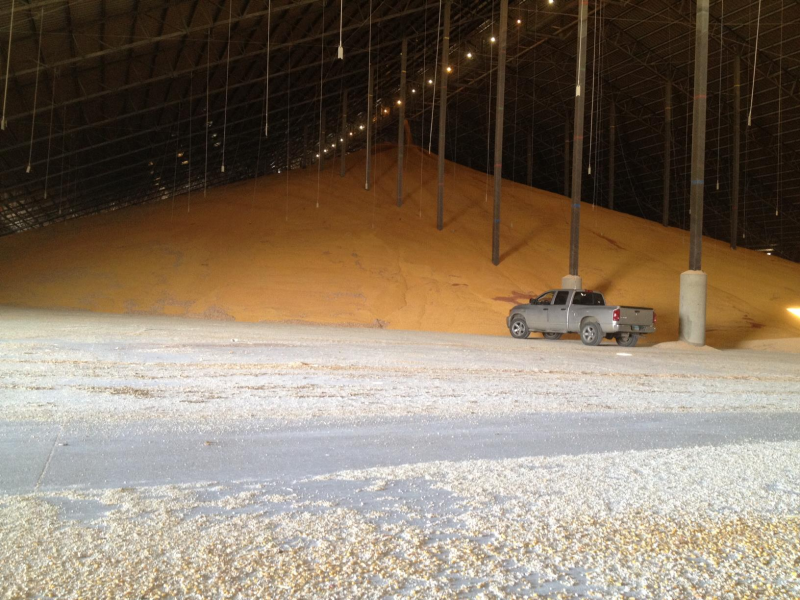 Designed as a “one-stop shop” for producers and consumers, James Valley Grain, LLC offers a complete line of services in grain storage and handling. Our friendly, expert staff listens carefully to your needs and develops a business strategy that best serves you. Plus, we can help you find innovative solutions by tapping into our vast network of resources and suppliers. Below are some examples of our services and capabilities. If you have a specific idea or request in mind, we’ll be happy to discuss your inquiry and make appropriate recommendations. James Valley Grain, LLC, along with our parent companies, work with a large network of producers to coordinate all the handling, transportation and storage of grain supplies. 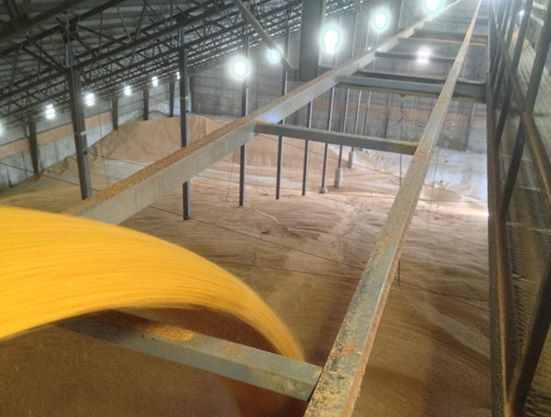 By managing everything in-house, we can ensure our processing partners the best grain market available. 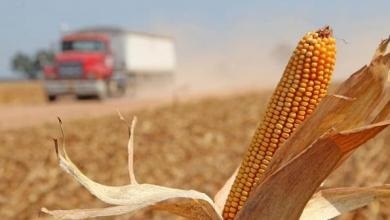 We originate, condition, store and handle: corn, soybeans and wheat. Our streamlined grain handling system guarantees a consistent, high-quality product, time after time.With our 3 dryers we are able to handle 22,000 bushel per hour. James Valley Grain, LLC can hold up to 10 million bushels with dumping speeds of 80,000 bushels per hour with 4 dump sites. 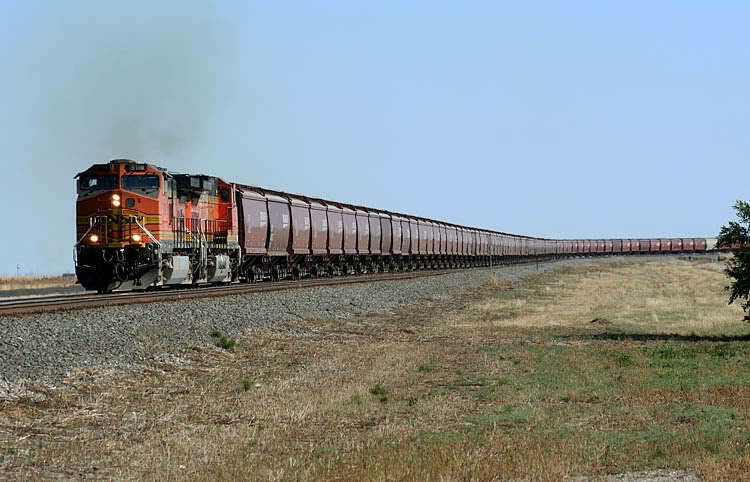 Our location has access to both the Canadian Pacific Railway via DMVW and the Burlington-Northern Santa Fe Railway via RRVW servicing U.S. and Canadian locations. We also have a trucking fleet that regularly runs all major highways and interstates across the upper Midwest. Together with you, we’ll create a more prosperous agriculture system that benefits the needs of everyone involved.